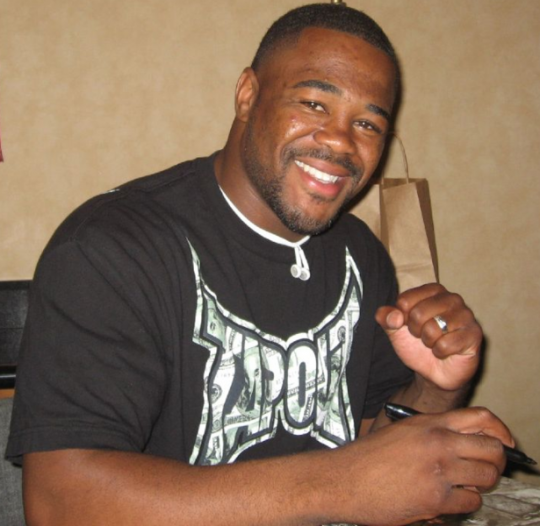 Round One MMA Radio welcomes Rashad Evans to the show to talk about his new training camp, Rampage vs. Jones, the Nick Diaz situation and more. Also, Darren and the boys discuss all this week’s big MMA news. The guys talked with Brian Ebersole who takes on Dennis Hallman at UFC 133 this Saturday, they also discussed the main event between Tito Ortiz vs. Rashad Evans and pondered Fedor’s release. 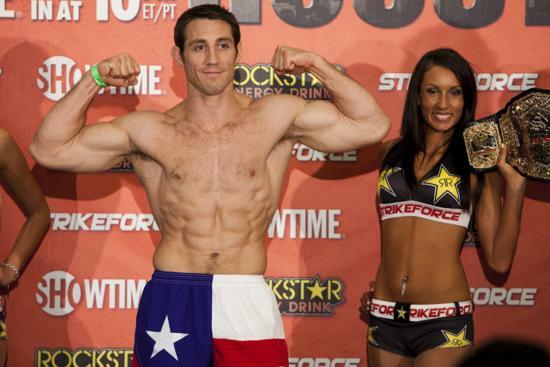 Strikeforce middleweight standout Tim Kennedy discussed his upcoming bout against Robbie Lawler which takes place this weekend on the “Fedor vs. Henderson” main card LIVE on Showtime. Geoff Desmoulin, host of Spike TV’s Deadliest Warrior, discussed the origins of the show and what to expect this season. The guys also discussed this week’s MMA news. 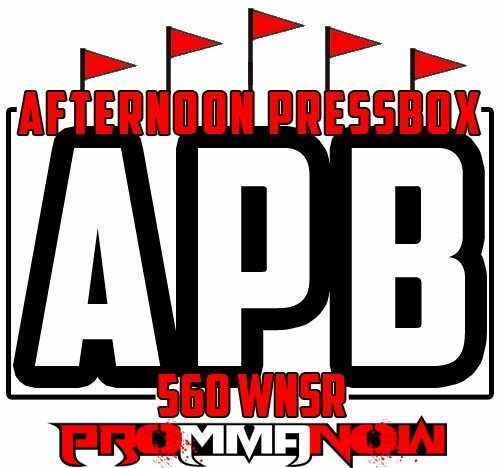 On this week’s Afternoon Press Box, the gang recaps UFC 132 and discuss Carlos Condit and Chris Leben’s knockout victories, Tito Ortiz’s submission of the night, Dominick Cruz’s win and much more. Chris Leben stopped by to discuss his upcoming bout with Wanderlei Silva and what he took away from his loss to Brian Stann. The guys preview UFC 132 and discuss Nate Marquardt’s firing. Chris Leben drops by to discuss his bout against legendary brawler Wanderlei Silva which will take place in Saturday’s UFC 132 co-main event. The guys will also discuss Nate Marquardt and more. Ryan Couture joined Darren and the boys today to talk about his upcoming fight Friday at Strikeforce Challengers 16 Live on Showtime. The guys also recapped Overeem vs. Werdum and much more. UFC 131 “Fight of the Night” winner Dave “Pee Wee” Herman was the guest Wednesday on Afternoon Press Box. The guys also recapped UFC 131 and the fallout from the card. 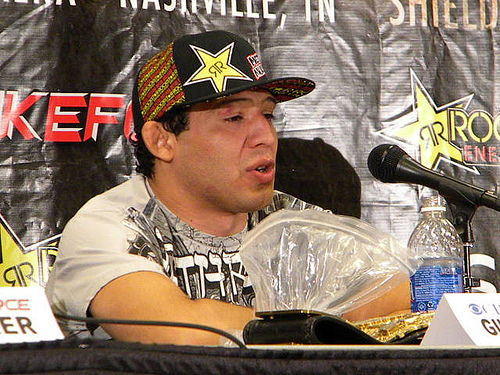 Strikeforce lightweight champ Gilbert Melendez was the guest Wednesday, June 8, on Afternoon Press Box. Darren and the guys also previewed this Saturday’s “UFC 131: Dos Santos vs. Carwin” card.